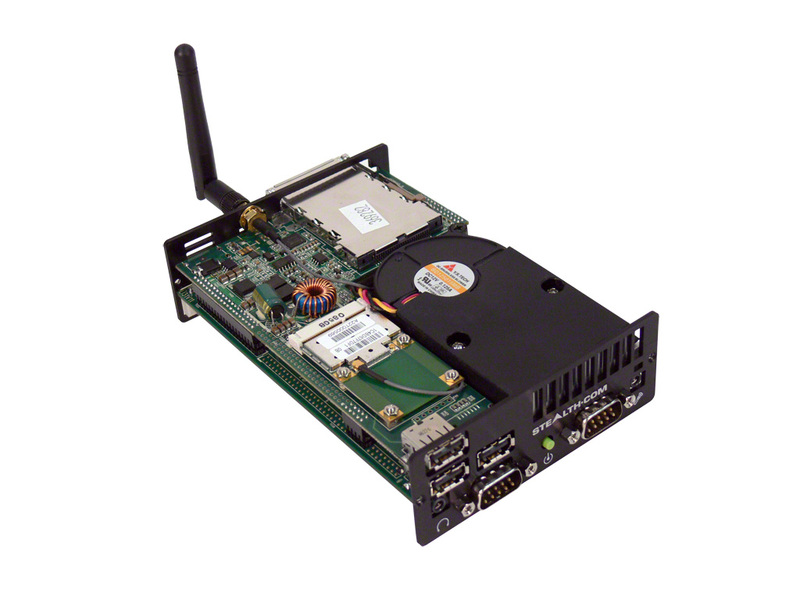 Designed specifically for embedded, field and mobile applications. 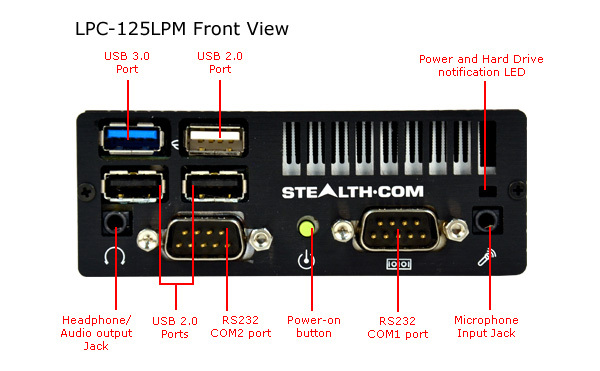 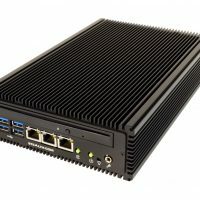 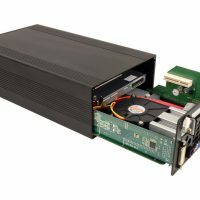 The Stealth model LPC-125LPM is an extremely reliable, energy efficient, small form factor computer that measures a little larger then a deck of playing cards, 4.0″ x 6.1″ x 1.45″ or 102mm x 155mm x 37mm. 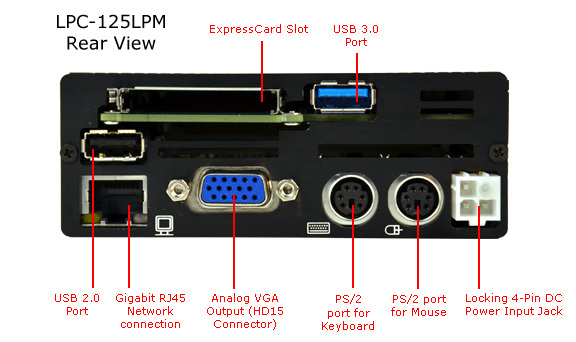 The LPC-125LPM Embedded/Mobile PC operates within a wide range of DC input power, 10-26VDC and is equipped with a secure connector to avoid power disconnections. 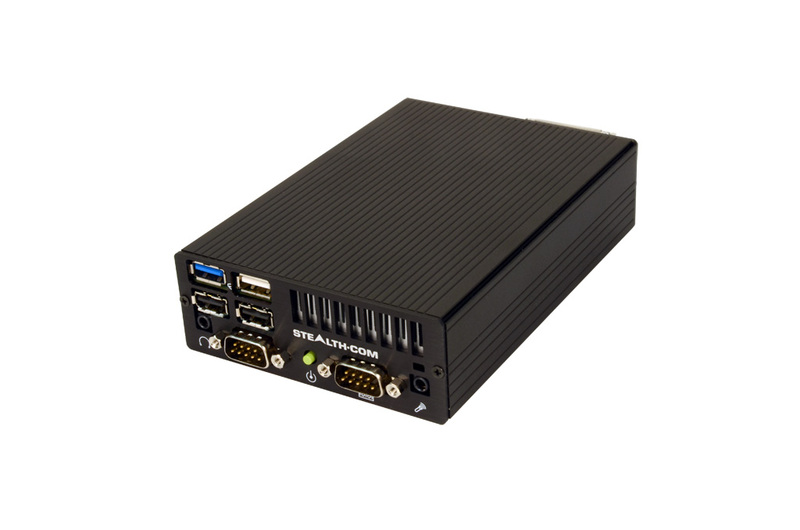 Stealth’s mobile computers feature our integrated smart vehicle power controls for safe power up and power down. 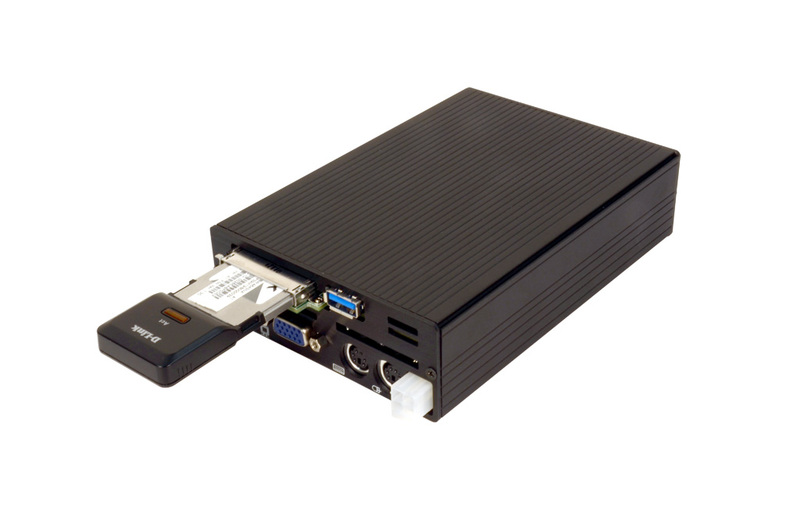 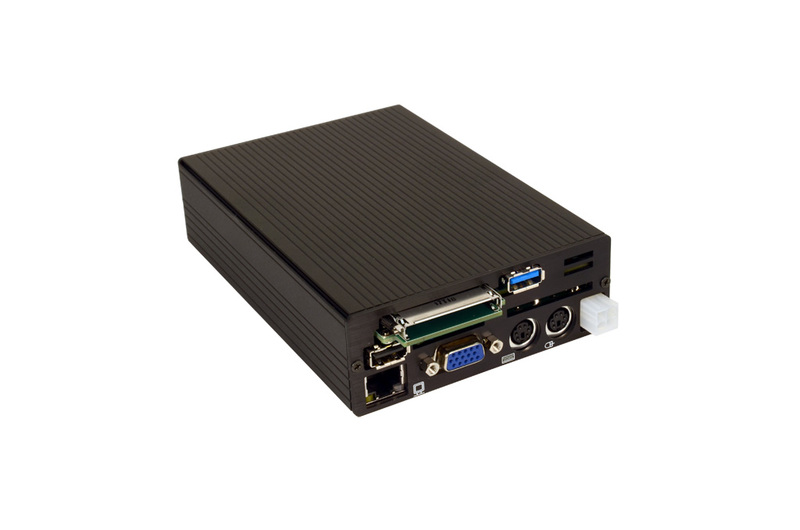 Stealth Embedded/Mobile PCs are an ideal computing platform for in-vehicle, mobile, industrial control, diagnostic, machine, medical and a host of other applications.